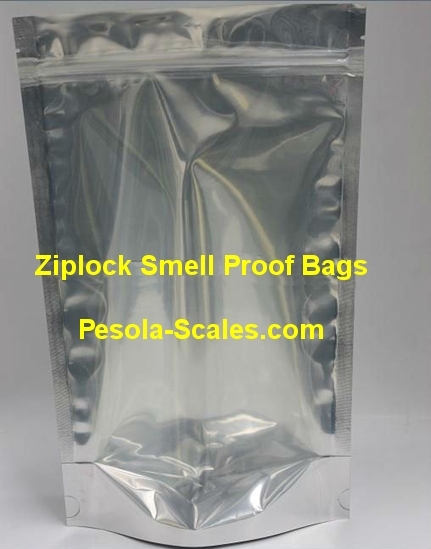 Wholesale Airtight Smell Proof Bags provide effective bulk smell proof storage for traveling with perfume, laundry and waste. They offer disposable protection from odors of any kind. Great for Spice, Ghost Powder, Trinidad Scorpion Pods, Bhut Jololkia, Legal Medical Cannabis Medicine Bag Marijuana Dispensary Smelly Proof Prescription Bags. Stink Sack bags will not let the odour through.